Voice Changer for PCs is used for different purposes. While, most of them are used for video editing purposes, many people use it for pranks and having fun with their friends. There are many voice changer software available in the market but, most of them are limited in use. The only handful of them works in a way a Fake Voice Changer software should work. Thanks to these Voice Transformer Software, you can easily change your voice. 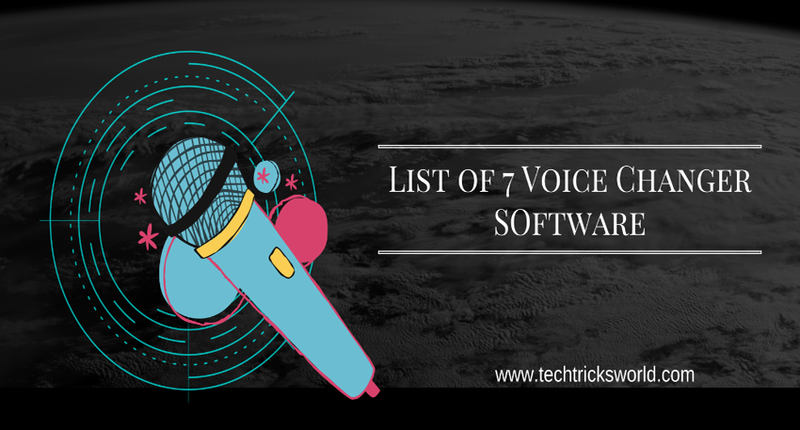 After checking and using a huge list of Voice Changer for PC, we have curated a list of Best Voice Changing Software for PC. All these below mentioned Voice Synthesizer software are completely free to use and can be easily downloaded to Window PC. All these popular voice changers allow to change you either the recorded one or the real-time voice; you can also change the pitch and speed of the saved audio file. The best feature of these Voice Changing Software is that they allow you to change your voice from male to female and vice versa. You can also change your voice to robot and kid as well. Skype Voice Changer allows you to change your voice in real-time while using Skype. It is designed specifically for Skype and works perfectly fine with the desktop application of Skype. Different effects can be applied to the voice, and it also allows you to customize these effects by moving sliders. Available in a portable version, Skype Voice Changer is easy to use and rich in features. This Fake Voice changer for PC allows you to change the voice and pitch of your voice without any hassle. Audio files can be imported in WAV, MP3 or WMA format. It is a simple and easy to use tool which works fine for Windows. The speed of the voice can also be changed by either moving a slider or manually entering the percentage by which you wish to change the speed. It also offers various pitch shift effects to help in changing the recorded voice. The changed audio can also be exported in WAV format. Fake Voice is considered as the best voice changing software for PC. 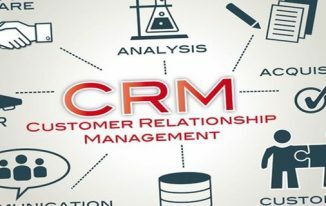 Thanks to its simplicity and user-friendly interface, it is very much popular among users. It is free to use and allows you to modulate your voice from male to female, robot, etc. You can also change the voice from female to male. Voices can also be modulated manually by sliding up and down. It is fully compatible with Windows. The best part about Fake Voice is that it allows you to listen to your voice in the playback while making the changes. Out of so many Voice Transformer Software, Voxal Voice Changer works quite well. It offers many predefined effects which can be applied to your voice. Unlike the most of the voice changer for PC, it allows you to apply the effects to the voice coming directly from the microphone in real time. All the applied effects can be previewed first before saving. It uses very low system resources and is easy to use. 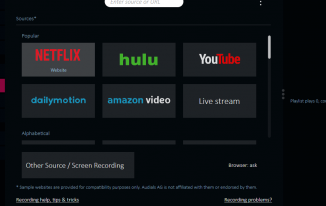 Voxal Voice Changer is free to use and is available for Windows. This Voice changer for PC offers a unique feature, and that is it allows you to change your voice from a man to a child. It is also free to use, and you can save the recorded voice in MP3, WMA, and WAV audio format. The bit rate and quality of the audio can also be changed before saving the audio. VoiceMaster is another great voice changer for PC that works perfectly fine with Skype. It is free to use and can be used during a live chat. It features a pitch changer tool and is used to change the pitch of the voice. The changed voice is shown in the waveform. You first need to start Skype, and then you will need to allow VoiceMaster to access Skype. The pitch of the voice can be changed by using the slider. It can also be used to give various effects to the voice. As the name suggest, it is also a Free Voice Changer for PC. Just like most of the voice changer, it also allows changing the pitch and speed of the voice. However, it works only on recorded files. It can be used to change the pitch using a slider, and the changed audio can be saved in MP3, Wav, and M4A format. Voice Changers can be real fun if used for entertainment purpose. We are strongly against any such activities which may harm a person due to the use of such Voice Changer Software. Just like most of the things, it depends on the user how he uses the tool. We are sure; you are going to enjoy trying out these best Voice Changing software. This is a really interesting topic on voice changer for PC, it will be real fun to prank my friends using this tools. Thank you so much for sharing the list of voice changer softwares.